Corby Diesels are the premier diesel specialists in the Corby and the North Northamptonshire area. This Delphi approved centre specialises in diagnostics and repairs to diesel vehicles. 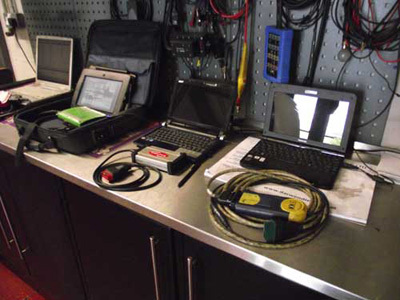 We use the latest diagnostics technology equipment available to identify what is wrong with your vehicle and our technicians use an intelligent test procedure to identify and fix the problem correctly. Corby Diesels is a highly professional company and the proprietor, John Nichol is well respected. John has been a highly qualified mechanic for more than 25 years and has vast experience in repairing diesel vehicles. From the moment your car enters the centre, you can count on a fast, reliable service. We realise that your vehicle is one of your biggest investments, so we care for it as if it was our own.